Remember when you could sand those hard to reach places? 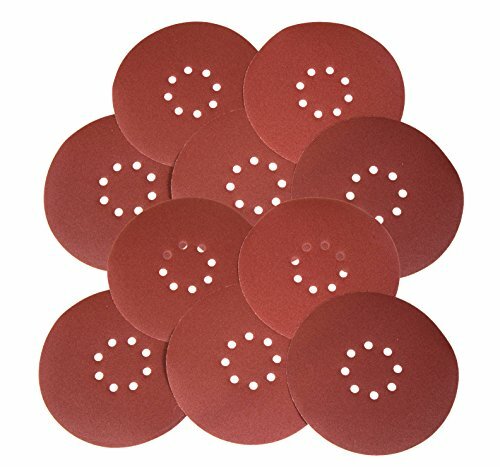 replenish the power of your WEN 6369 variable speed drywall sander with this ten pack of 150-Grit sandpaper. The hook-and-loop backing makes for easy changes and replacements while the dust hole configuration lines up perfectly with your unit for minimal cleanup after the job. The 150-Grit abrasive texture of this paper is perfect for material removal and resurfacing, providing maximum performance on a variety of surfaces.